Melsa Coop hotel is situated 100 m from the beach in the centre of Nessebar, between the old and the new part of the town. The hotel operates all year round. 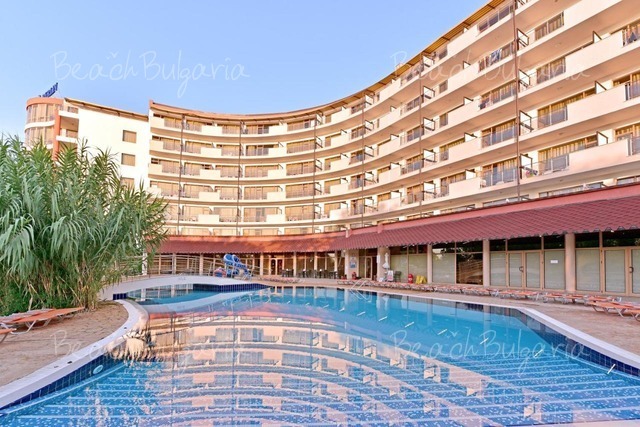 Oasis hotel complex is located in the new part of the town of Nessebar, right over the sea and there are only a few steps from the east entrance of the park to the beach. 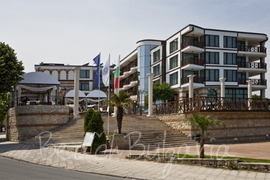 The Mill hotel is situated in the central part of Nesebar resort. The hotel features 39 standard double rooms, 3 luxury double rooms, 3 studios, 3 suites. 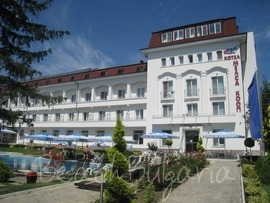 Victoria hotel is situated on a hillside at the outskirts of the old town of Nessebar. The hotel is located at 200 m walking distance from the beach and 3 km from the centre of Nessebar resort. Vigo Apartments (ex. 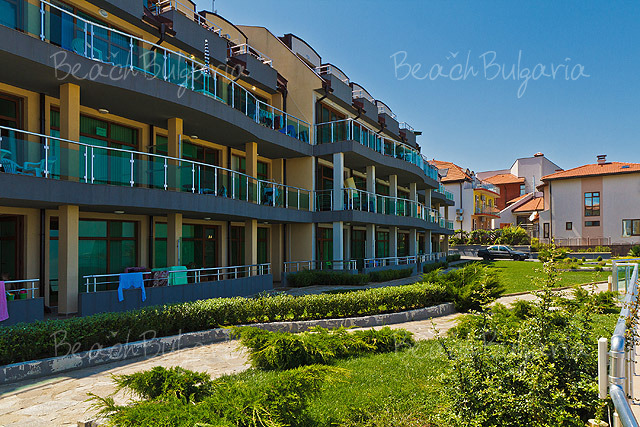 Apart complex Panorama Beach) are situated on the first line of the South part of the town of Nessebar. The complex is situated just 30 m away from the South Cost beach. 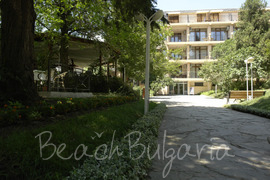 BeachBulgaria.com offers several hotels in Nessebar resort on the Black sea coast in Bulgaria. Nessebar consists of a new part and an old part of the town. The new part of Nessebar offers various opportunities for accommodation – hotels, private rooms and apartments, guest houses, hotel complexes. 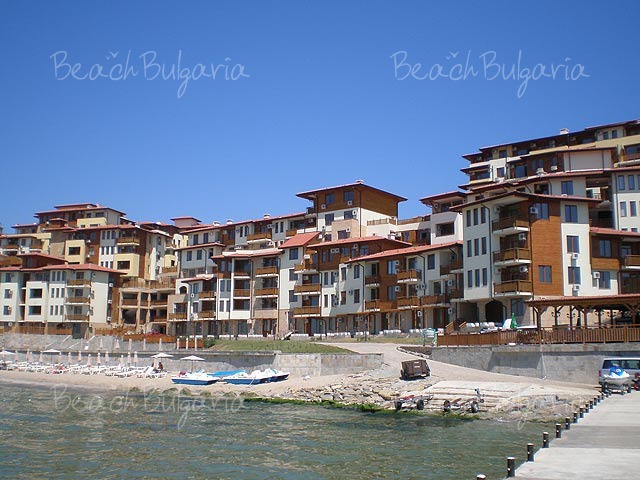 The Old town of Nessebar offers few family hotels and a lot of private rooms. The architecture of the most houses in the Old town is from the Bulgarian Revival Period (18–19th c.). Some of the recommended hotels available for online bookings are Arsena Hotel, Festa Panorama Hotel, Marieta Palace Hotel, Sol Hotel, Vigo Hotel & Apartments, Nessebar Royal Palace Hotel, Oasis Park Hotel.